It howls. It's grindingly beautiful. It's dangerously sentient. 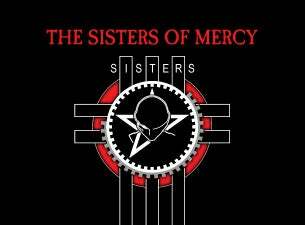 It’s The Sisters of Mercy returning to New Zealand this November for their first headline show in over 7 years! In 2019 The Sisters' fun juggernaut drives on with a little new chrome and a lot of vintage attitude.